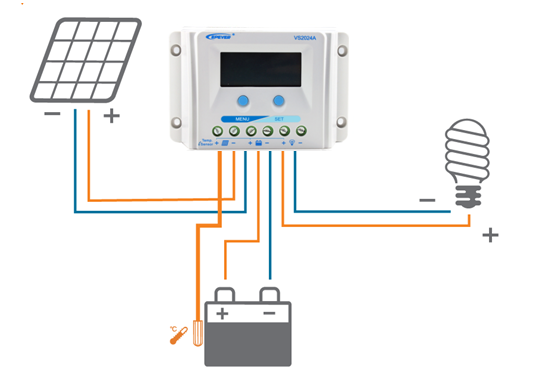 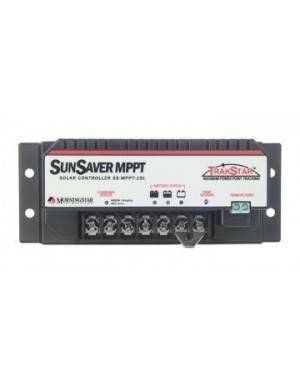 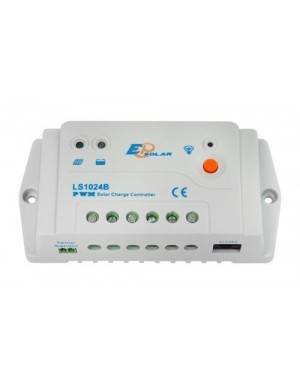 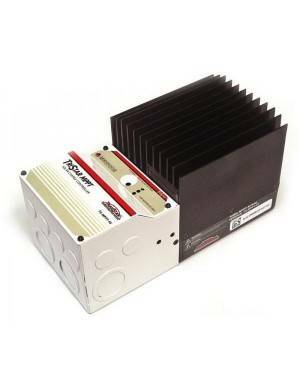 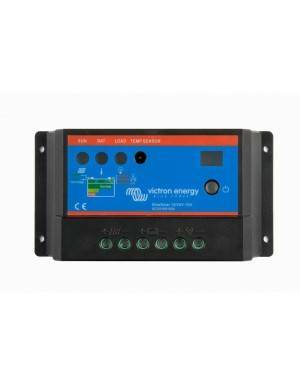 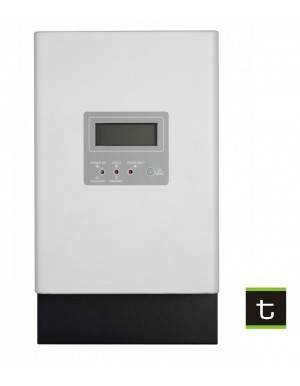 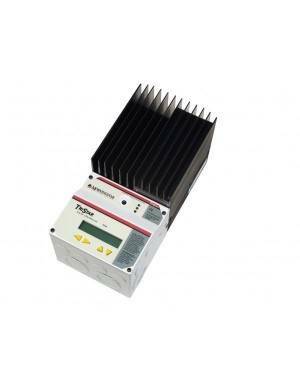 Solar charge controller from EPSolar’s ViewStar A line to handle up to 10A of load from the photovoltaic modules to battery banks of 12V or 24V. 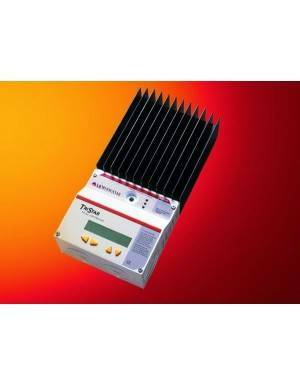 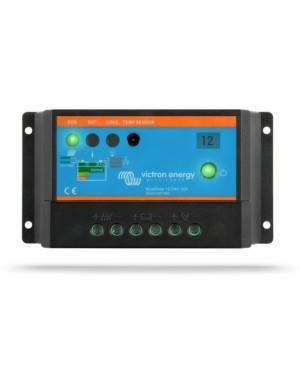 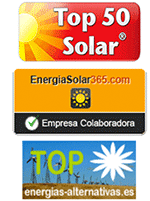 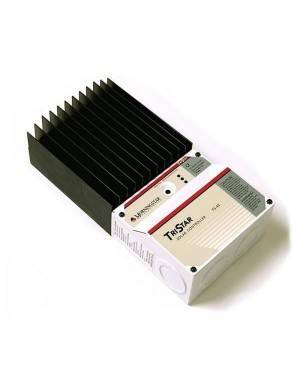 Solar regulators from ViewStar A Series made by manufacturer EPSolar is characterized by its interface with LCD screen. 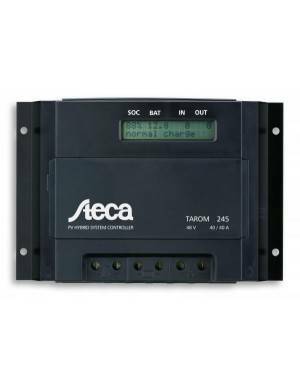 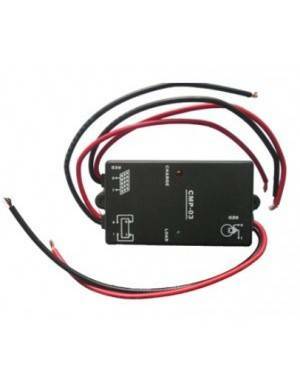 The controller uses advanced technology PWM control. 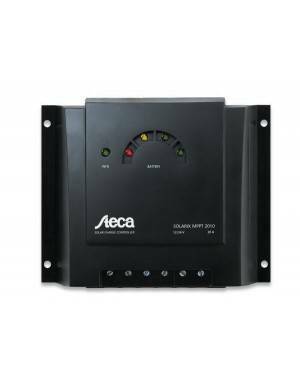 The various modes of regulation that incorporates make it particularly suitable for use in many applications, such as; outdoor lighting, security, landscape lighting, traffic signaling, facilities in isolated houses, etc.